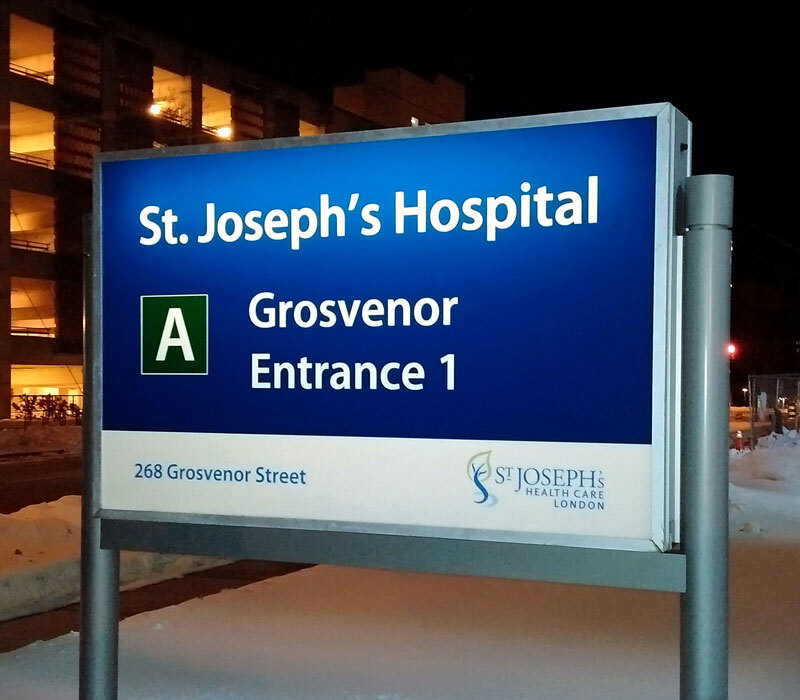 Custom Signs, Banners & More | KD Sign Systems Inc.
We make signs people notice! Welcome to KD Sign Systems. 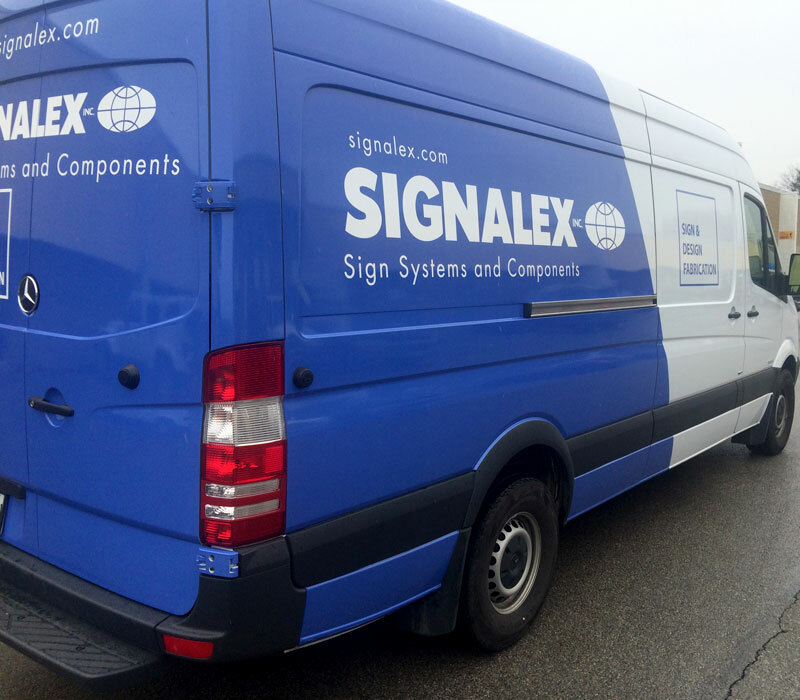 A full service sign shop offering the design, production and installation of custom residential and commercial signs, banners, vehicle graphics and more! 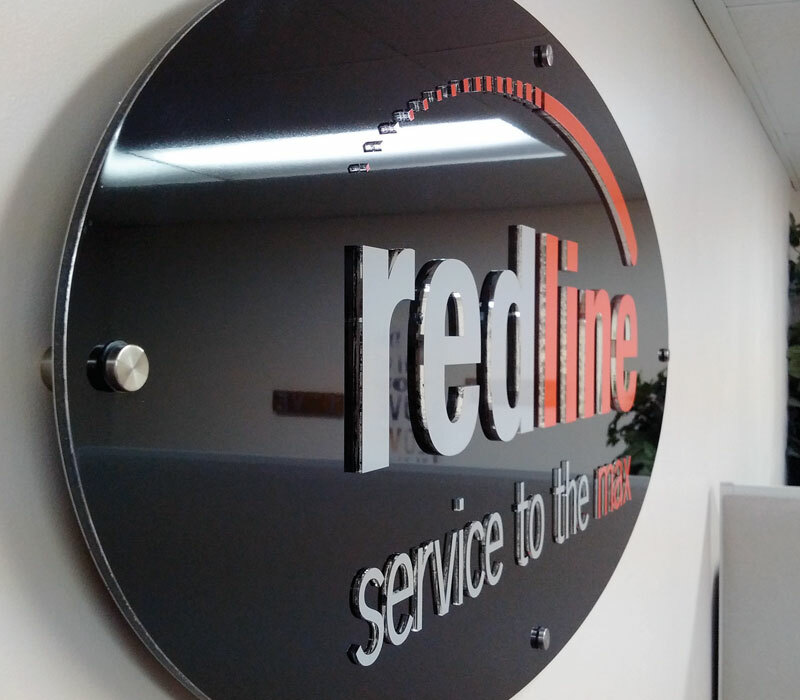 Our mission is a simple one: offer high quality signs and exceptional service from start to finish. 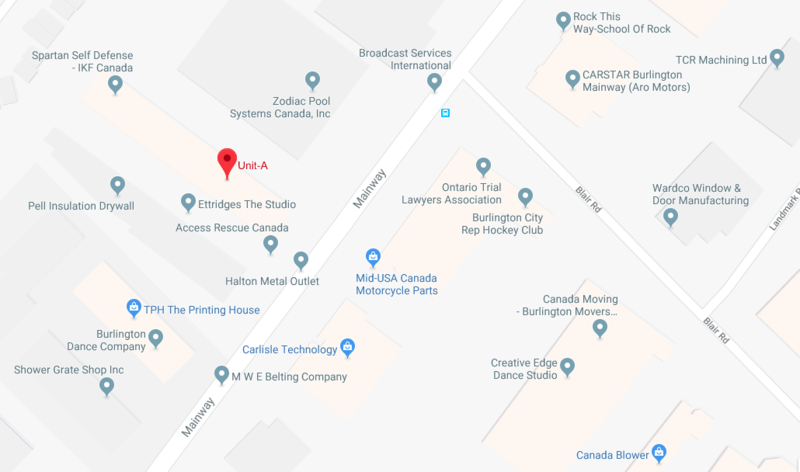 Located in Burlington Ontario, KD Sign Systems Inc. has over 30 years of combined experience in the sign and graphics industry. From concept to completion, our experienced staff approach every project with the professionalism and dedication you deserve. 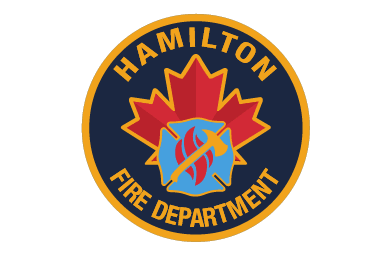 Servicing Hamilton, Burlington, Ancaster, Oakville, Mississauga, Milton, Toronto and surrounding areas since 2007. From concept to completion, our designs make a lasting impression. Environmentally friendly, water based inks made from recycled materials. Professional, worry free installation. Guaranteed! 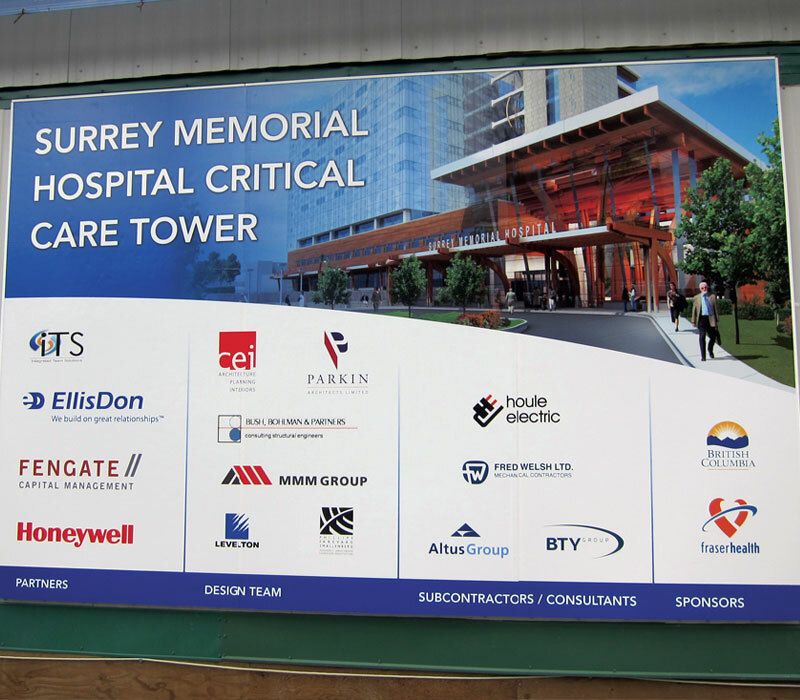 If you operate or plan to start a business, manage a construction site, or work in a hazardous environment, how you use signage is an important consideration. 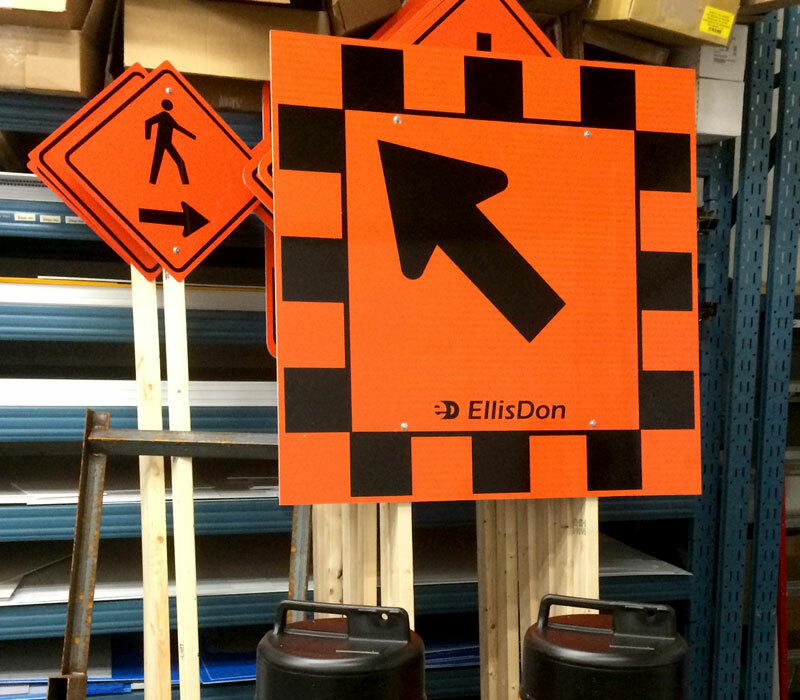 Like employees, commercial signs can be given on-the-job tasks, ranging from sales information and wayfinding to general product information and usage. 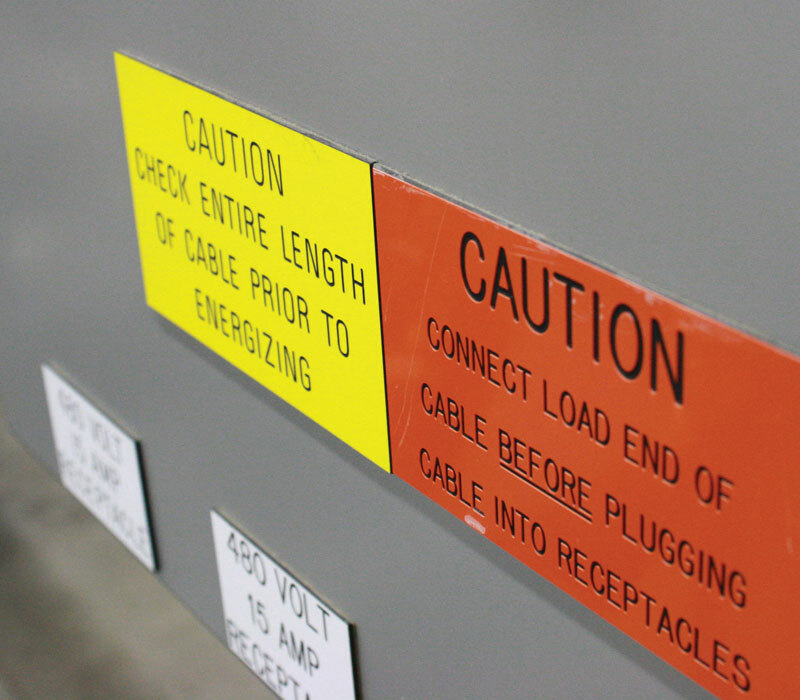 Industrial signage and visual aids on the other hand can address any safety concerns, identify and evaluate hazards and communicate critical information to yourself and co-workers. The secret to any effective advertising efforts is to make a great first impression. 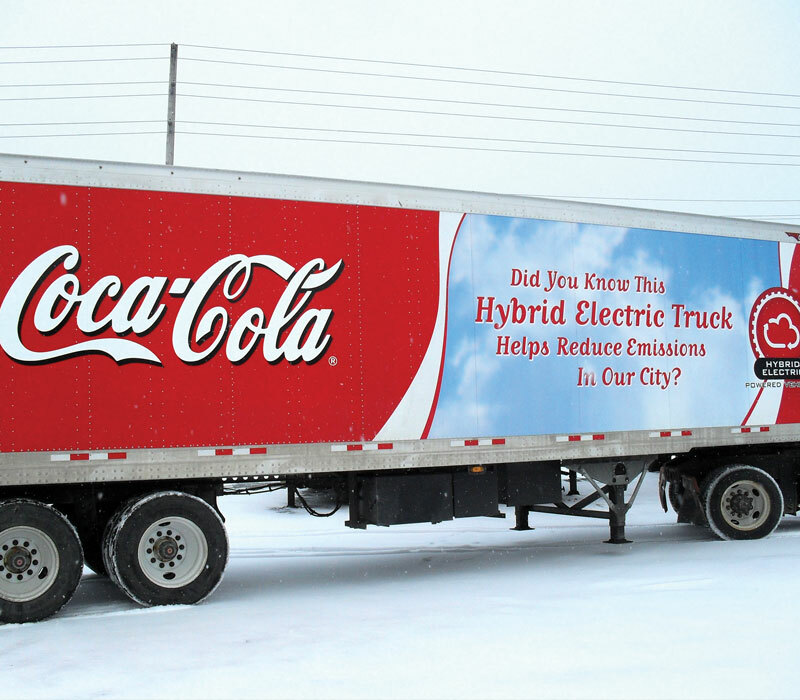 Vehicle and fleet graphics are a memorable way to help spread your businesses message. 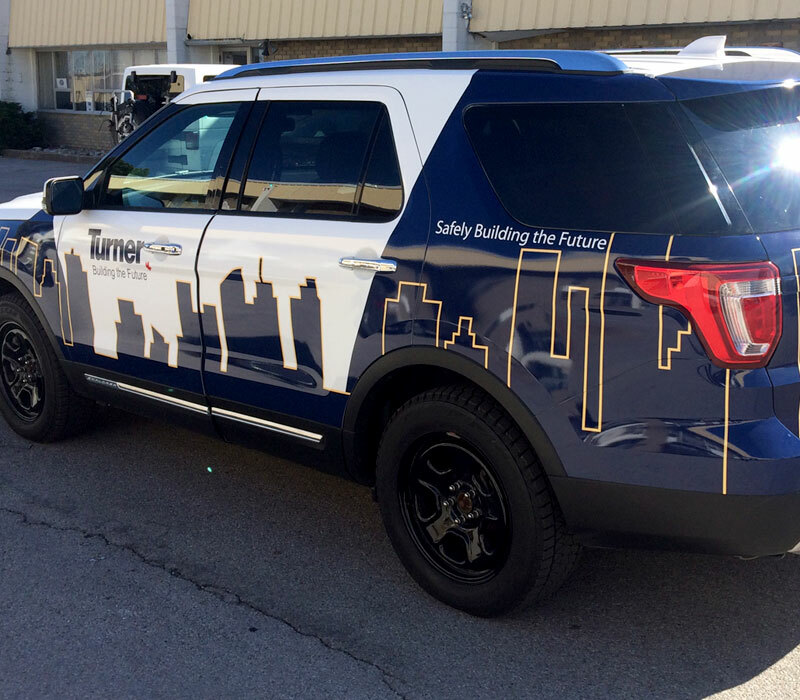 Vehicle graphics for sales, service and delivery vehicles are a powerful branding and marketing tool. 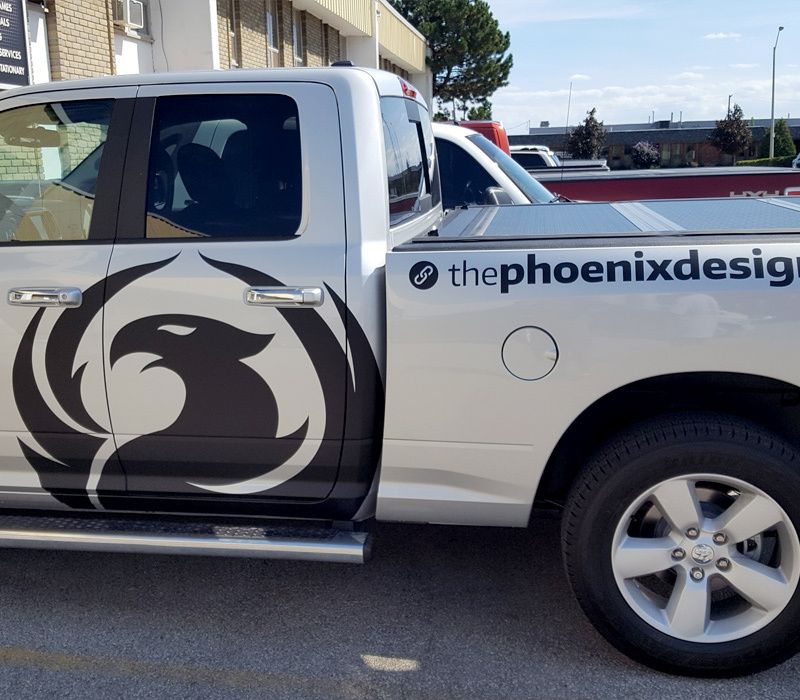 Colourful well designed creative can help your company vehicle stand out and unlike traditional print ads that interrupt a person’s reading, vehicle wraps and graphics can make your message easy to spot without significant distraction. Go big or go home! The goal of effective advertising and promotions is to reach your customers and prospects and let them know all about your products and services. 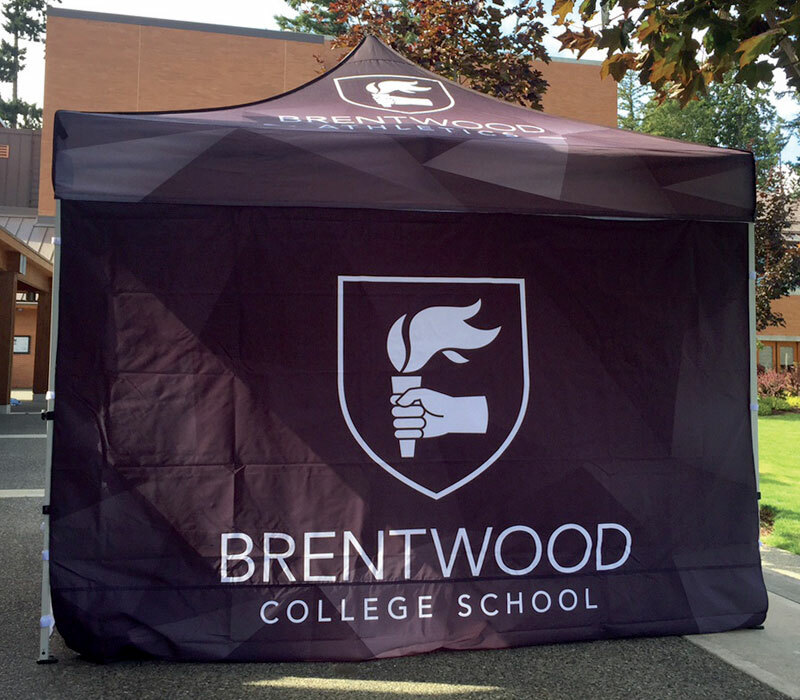 Big, bold graphics combined with large format printing is the perfect way to gain brand visibility, entice visitors and make it easy for them to find you. 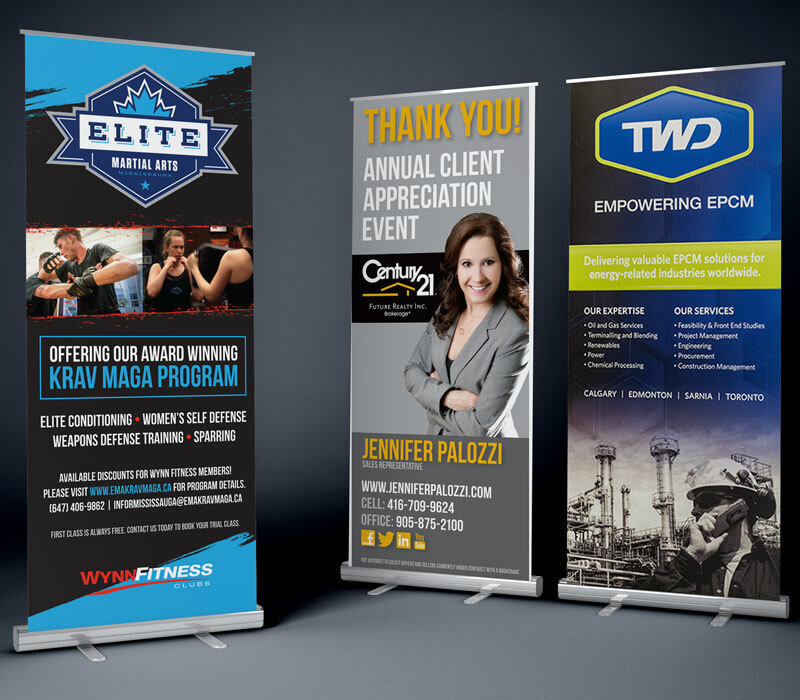 Whether your preference is a poster, banner, wall mural, window graphic or all the above, large format printing is a cost-effective way for your business to get noticed. There are many different forms of marketing that small businesses pursue, especially in their early days. Yet one of the most under utilized methods of promotion is branded stationery and promotional products. Some businesses omit this from their marketing strategy because they think branded stationery will cost too much or won’t have an effect. 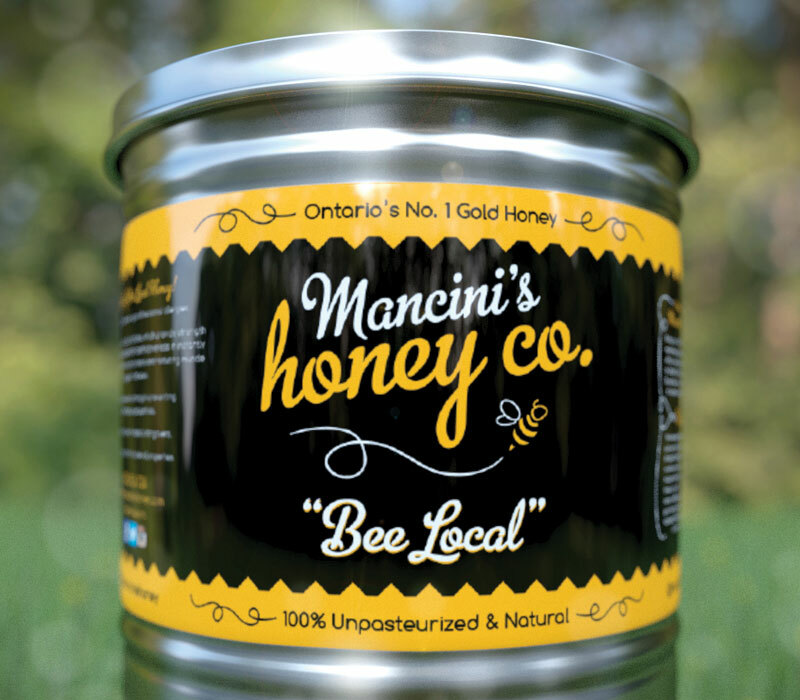 However the benefits to a small business can be substantial, branding item’s that a customer can use everyday can keep a small business top of mind. Everyday we are bombarded by thousands of advertisements and designs all vying for our attention. The best defence against becoming part of the noise is though great design that captures an audience’s attention. 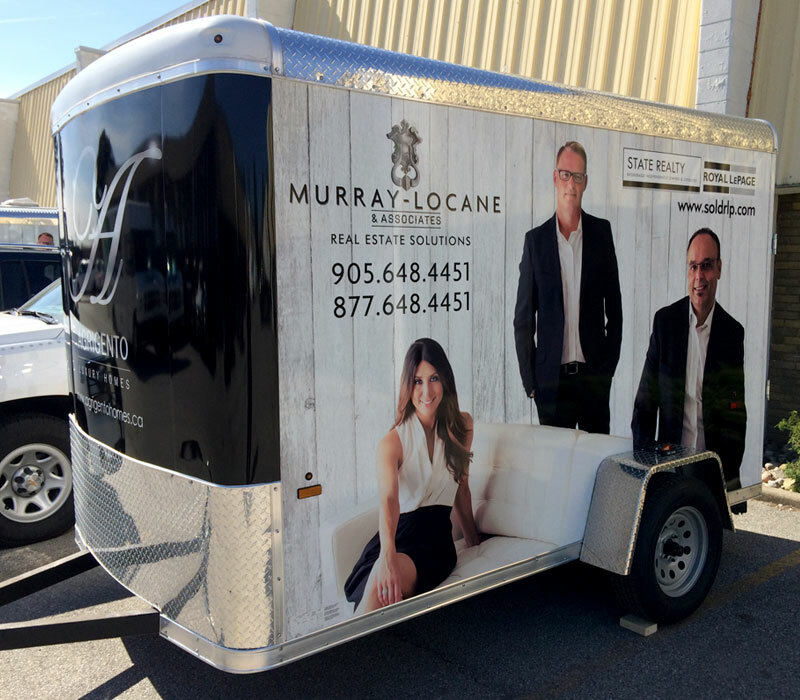 Whether its the design, printing, or installation of your new sign or wrap, utilizing a professional can be an integral step in the process of establishing and maintaining a successful business. 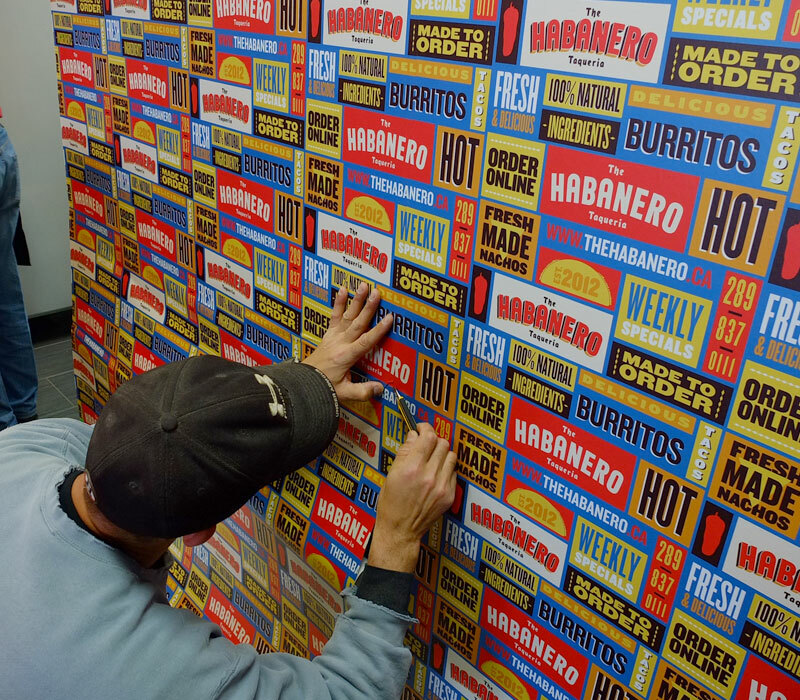 At KD Signs our talented in-house staff will work with you every step of the way. Engraving involves producing words and pictures on an object by taking away material and leaving behind a permanent mark. 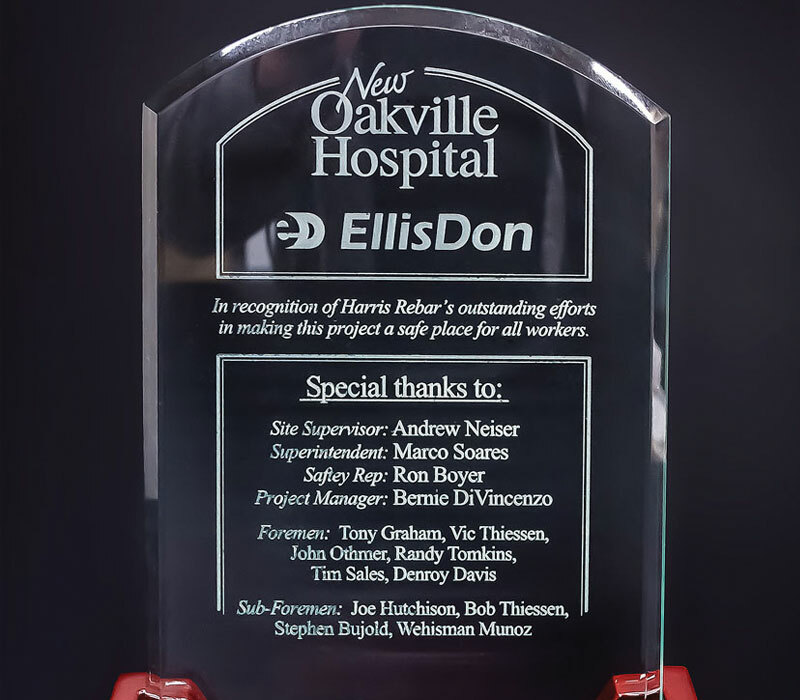 The durability of an engraved product is well known, as the process has been used for many years. The modern day engraved item has many advantages to offer than the craftsmen from yesteryear could possibly imagine. 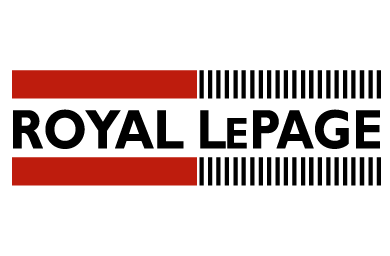 New developments in machinery and materials have enabled a wide selection of products suited to different budgets, environments and uses. 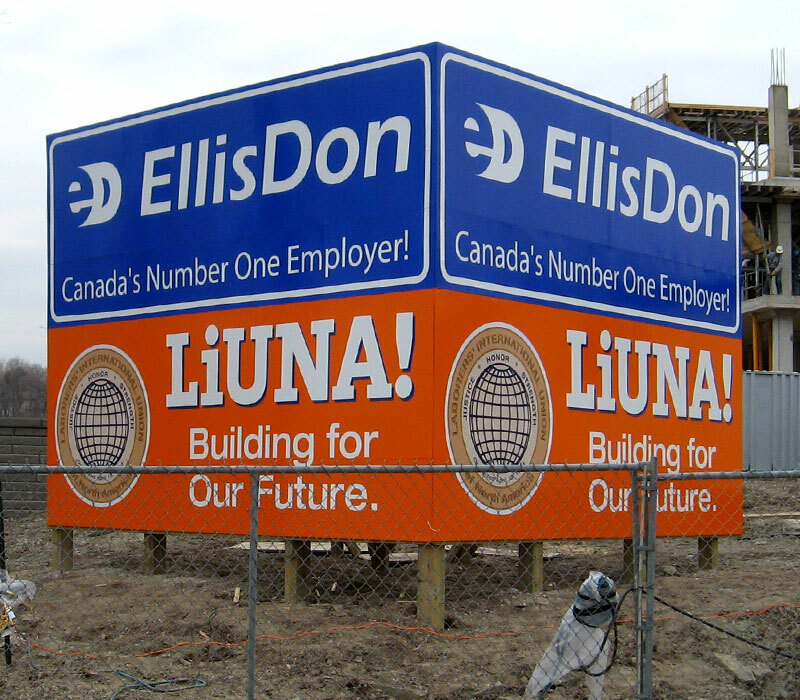 KD Sign Systems has been providing all EllisDon sites across Canada with their signage needs since September 2010. 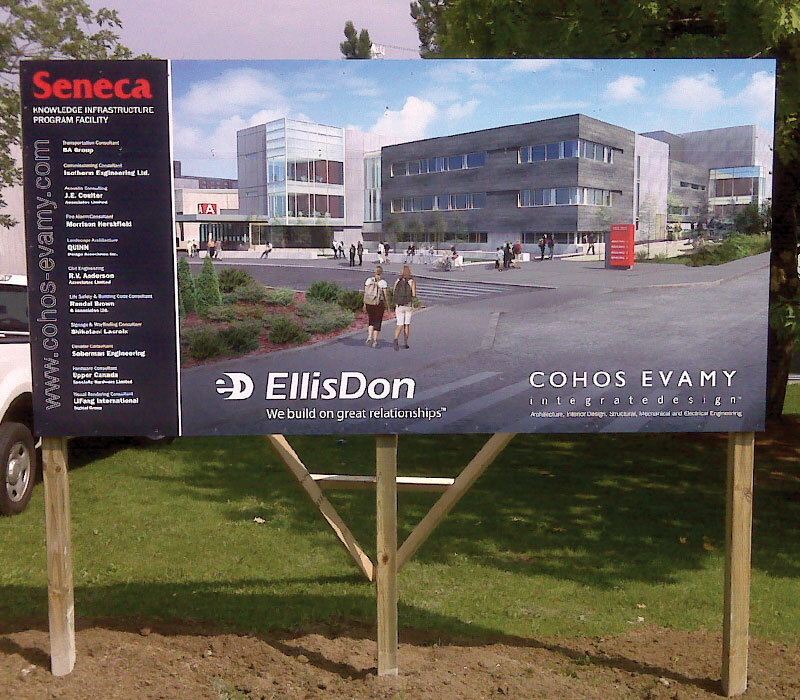 KD Signs offers EllisDon better quality signs and banners, reasonably priced, with excellent turn around time and excellent customer service. We at Teff-Line Ltd have been working with KD Signs for many years and are happy to tell you about the relationship we have developed. 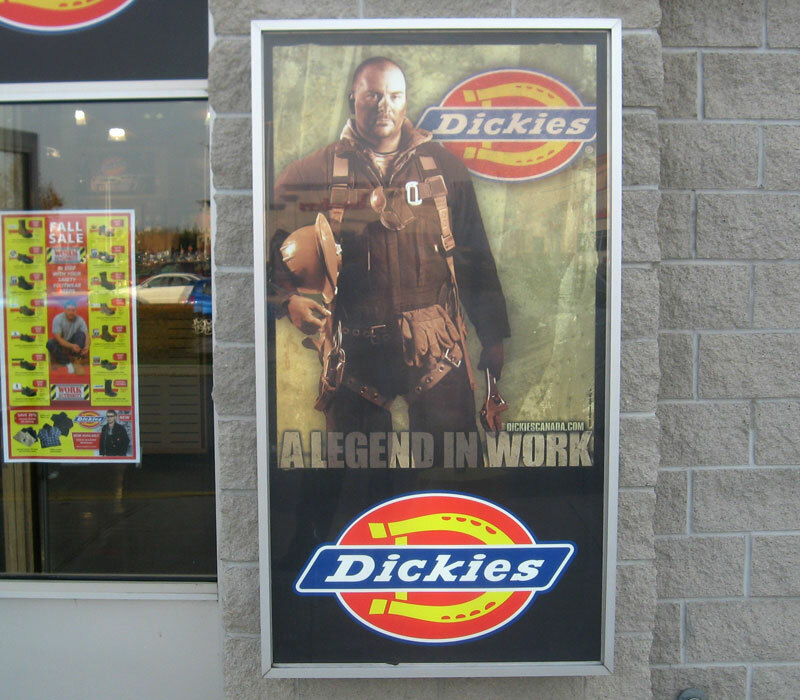 KD Sign Systems make customer service a priority. They are consistently on time and if you need something in a rush, they willingly accommodate your request. 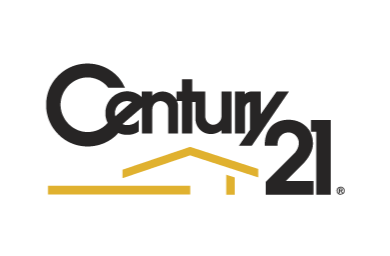 If you don’t know what you want, they are experienced professionals and ready to help solve your problem. We could never ask for a better supplier. Working with KD Signs has been a great experience. From design to install, they are a first class company. 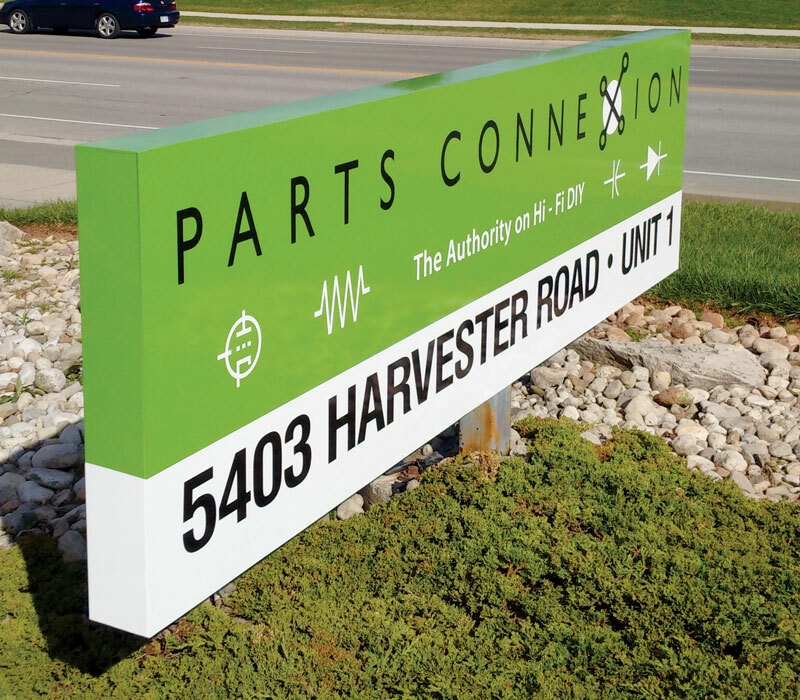 They are our go-to for all sign and print work. I have been utilizing the services of KD Sign Systems since before my school opened for business. KD helped my business get started by providing top quality, eye-catching signs that have helped bring in business and grow my clientele. Not only is the quality of their work excellent, they get the job done in a timely fashion, on time, every time! I cannot say enough great things about the crew at KD Sign Systems. I would recommend them to anyone. 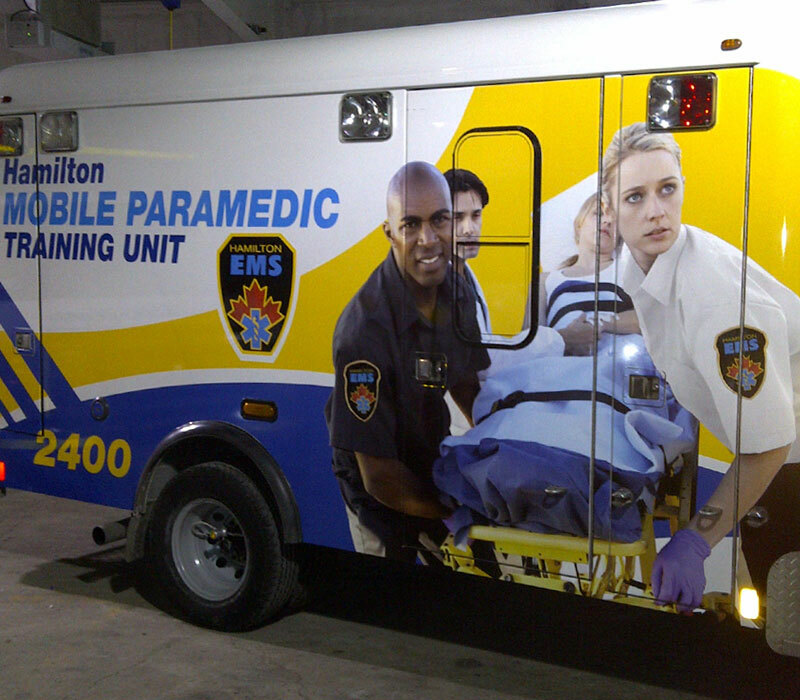 How much do signs, banners and vehicle wraps cost? 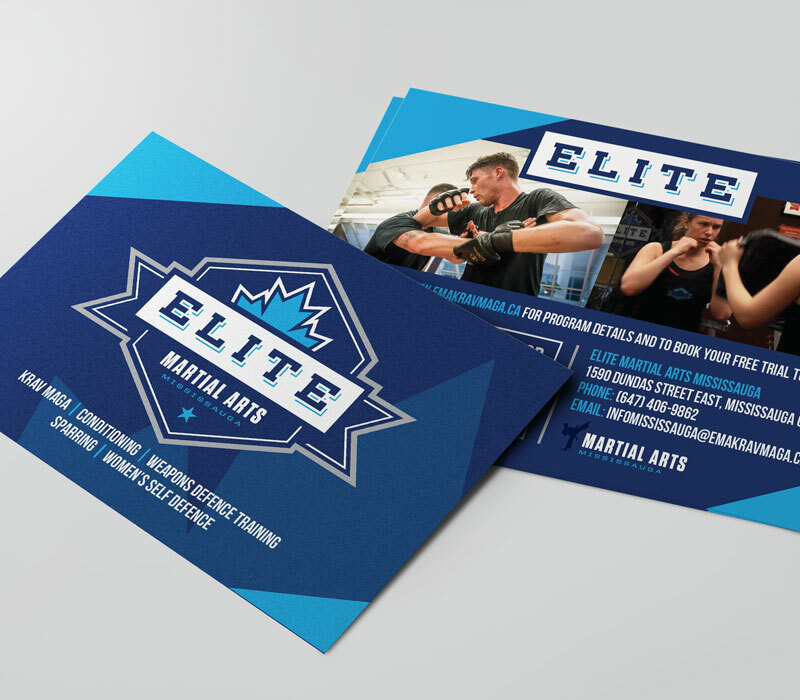 Pricing is dependent on many factors such as size, quantity, substrate, laminates and artwork. 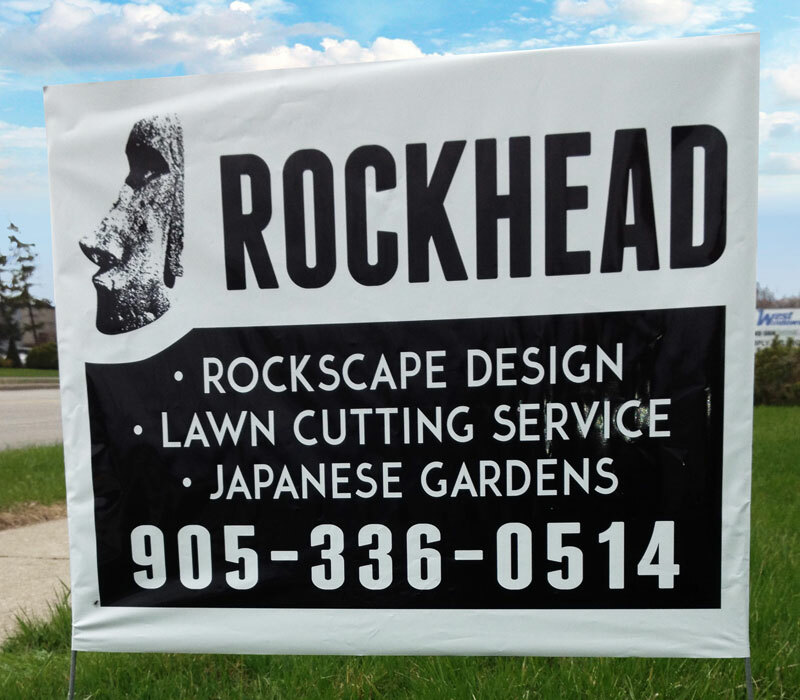 A simple lawn sign can cost anywhere from $35 and up and a full vehicle wrap can cost anywhere from $2500 and up. 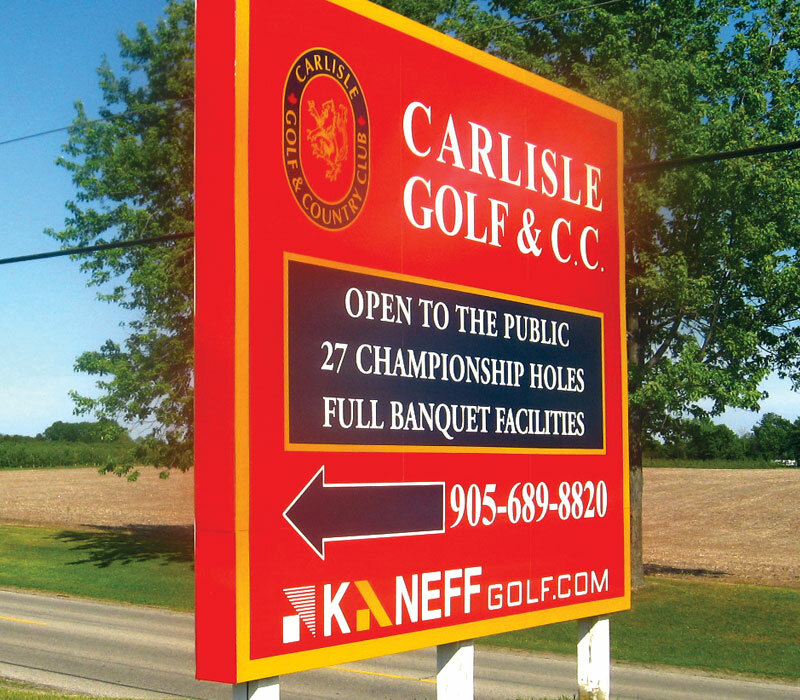 At KD Sign Systems we are happy to work within your budget while providing the best solution to your needs. The best sign for any business in one that will attract the most customers and convey your business’s brand identity successfully. All signage must be clear, easy to read and to understand. 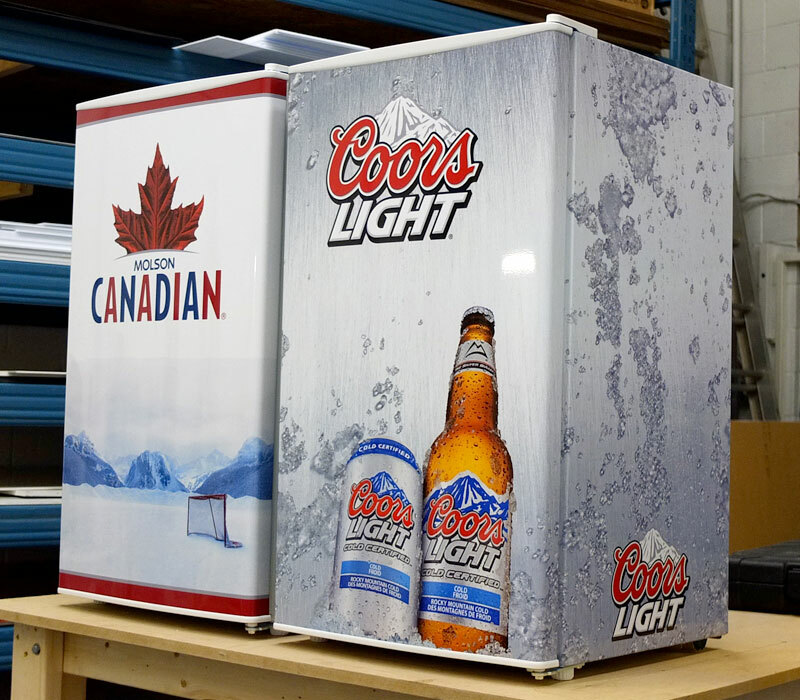 With over 30 years of combined experience in the sign industry, KD Signs Systems can help advise and pick the best solution for your needs. Do I need a permit for my new sign? All cities and towns have permit bylaws. Generally, for any new sign a permit is required if it is outdoors. 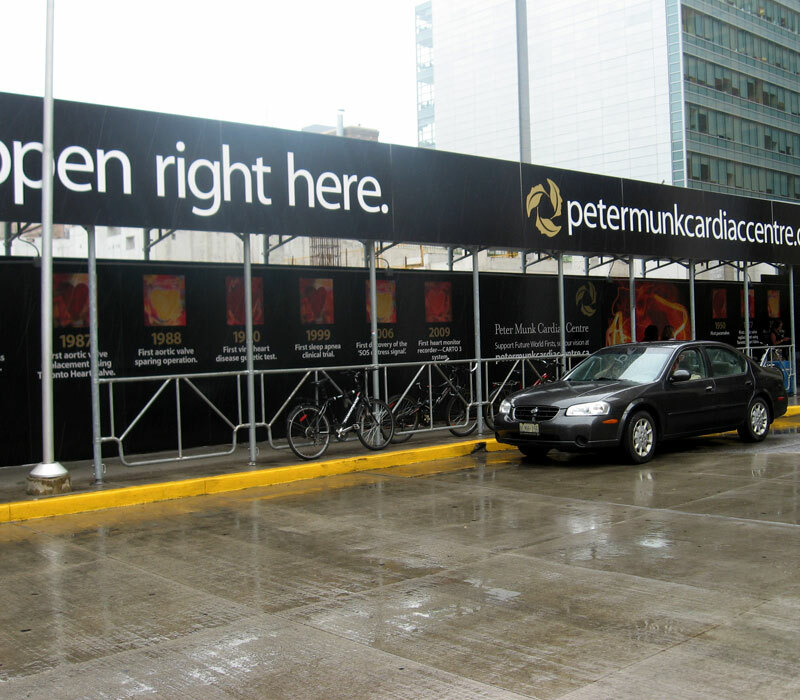 Whether it’s a ground sign, pylon sign, or storefront sign a permit is required. Permits usually take 2 – 4 weeks to obtain and can cost $200 – $400 and up. 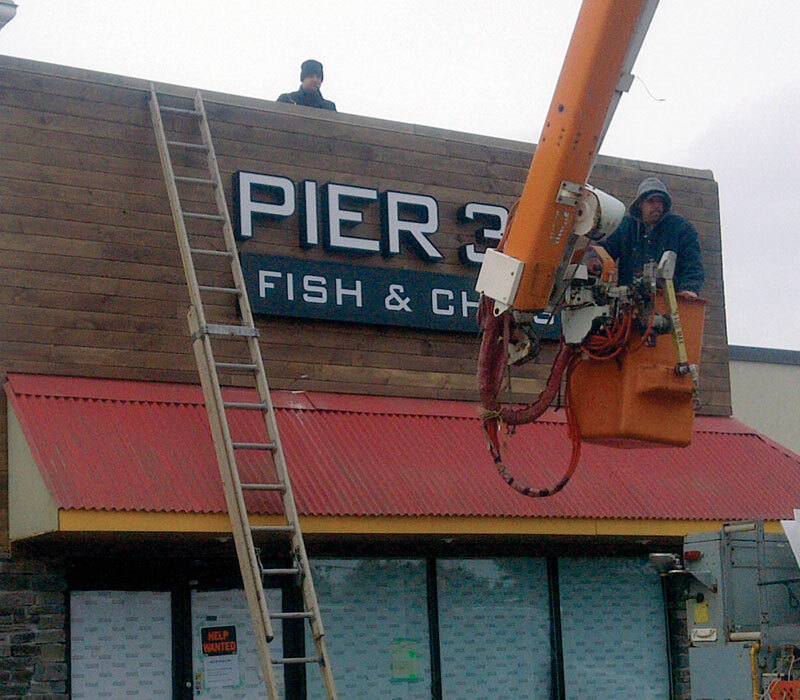 We recommend getting permits when required, as you can be asked to take the sign down, and fined without one. Files must be provided in one of the following formats: .ai .eps .pdf .tiff .psd. File formats such as .png, .jpg, and .gif are generally not suitable for large format printing. When supplying any raster based images be sure sufficient resolution is used at 100% scale (150-200 ppi for large format printing, 266-300 ppi for offset printing). 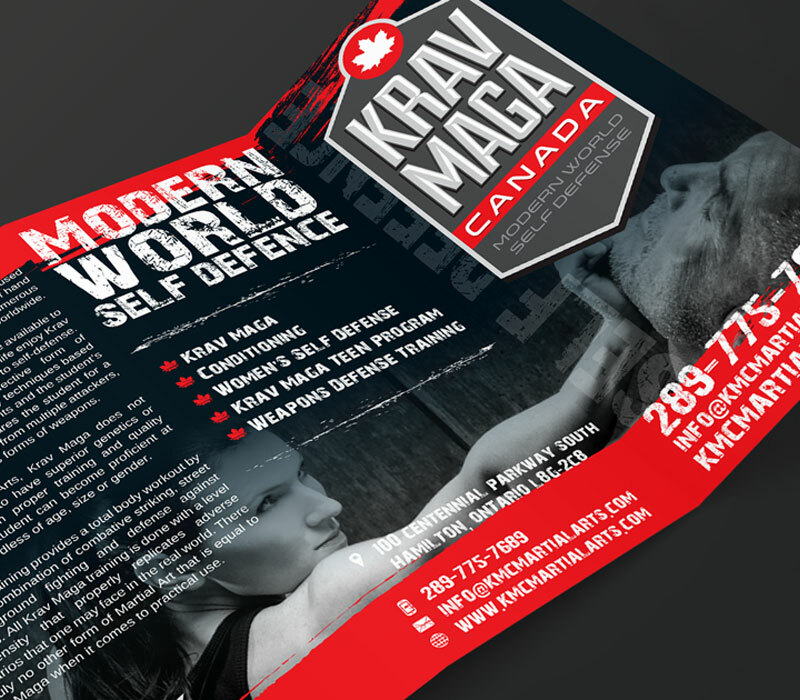 Do I need to supply the fonts used in my artwork? No, but doing so is not a bad idea. To ensure no font replacements happen during the ripping process please convert all text to “Outlines”. In Adobe Illustrator: Select all text and choose Type > Create Outlines. In Adobe Photoshop: Select your text layer and choose Type > Convert to Shape. What color mode should I be using in my artwork? To ensure minimal color shifts occurring during the ripping process please supply all artwork in CMYK color mode. It is also recommended to use Pantone (PMS) colors when trying to match colors. 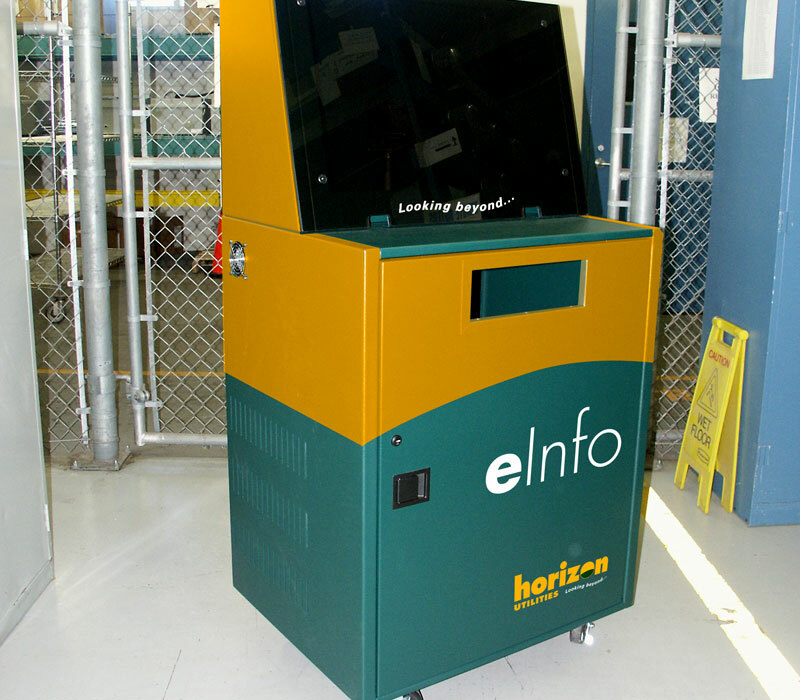 The Pantone color system allows people to pick colors that are standardized and print with similar results despite the equipment used. What substrates options do you offer and what is the most popular? 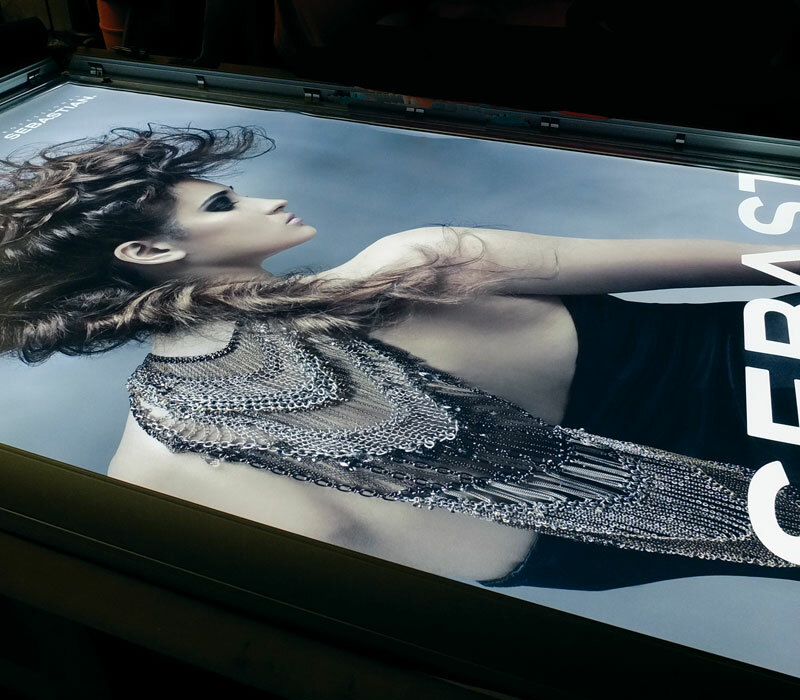 We offer a large range of substrates available in various colors and thicknesses including: Coroplast, Alupanel, Crezon, Foamcore, Vinyl, Acrylic, Vinyl, Specialty Films, Banner and more! Coroplast is the most popular substrate we offer. Coroplast is simply the plastic equivalent of cardboard and is very light and durable. 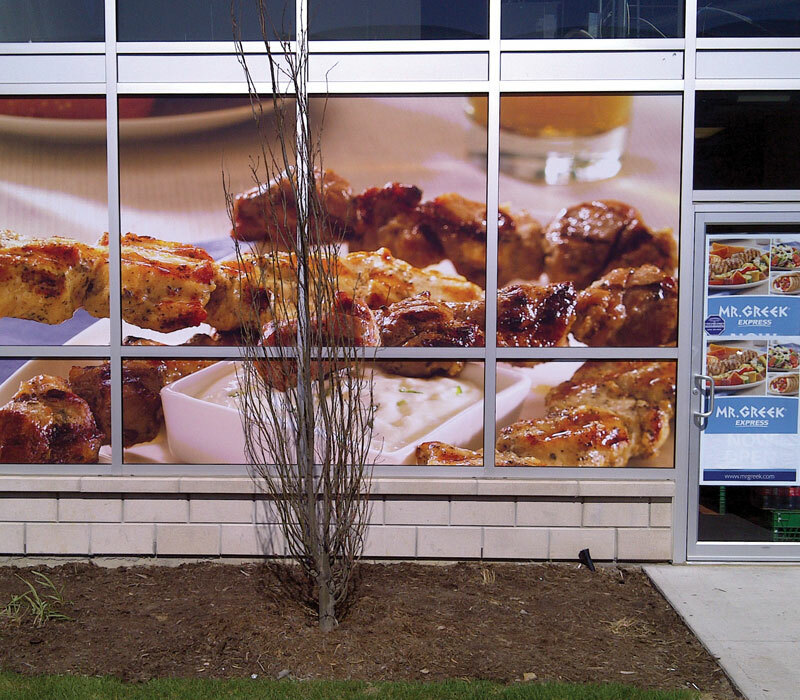 The type of vinyl, laminate and substrate your signs/graphic will be applied to is all a determining factor. 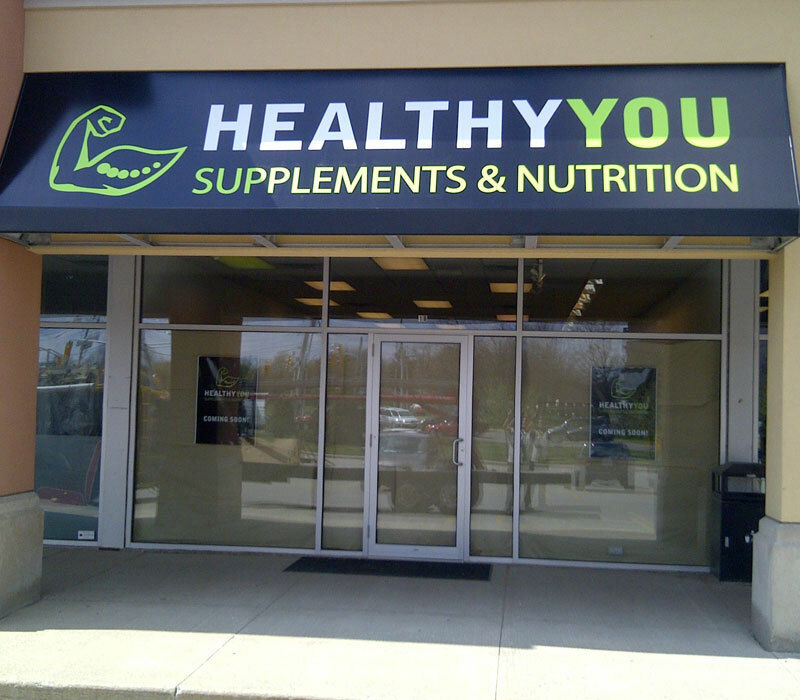 If your sign will be displayed indoors, generally it will last the life of the business with basic maintenance. 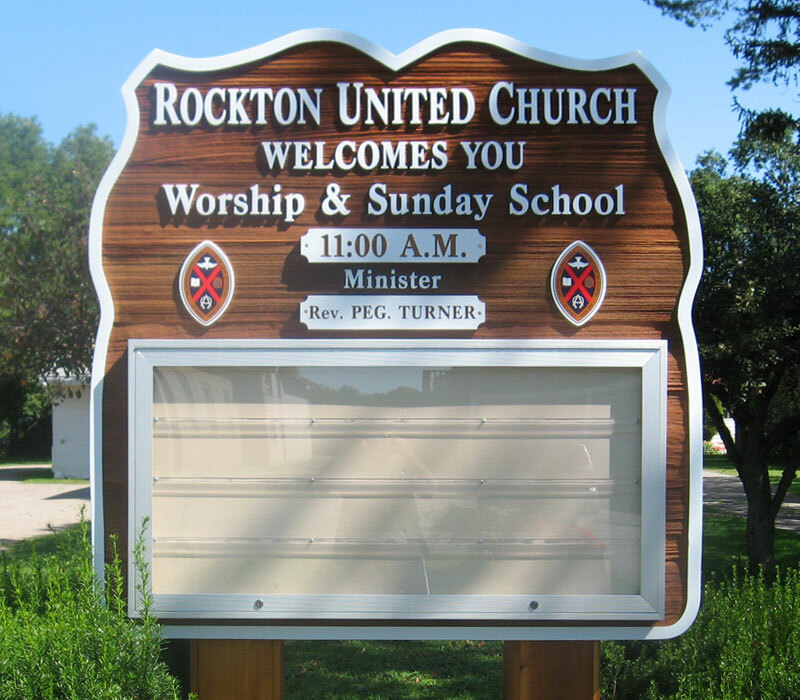 If your sign will be displayed outdoors, a overlaminate is strongly recommended as it will help protect from harsh weather conditions and UV sun light. What type of vinyl and ink do you use? At KD Sign Systems we don’t believe in cutting corners and using inferior products. 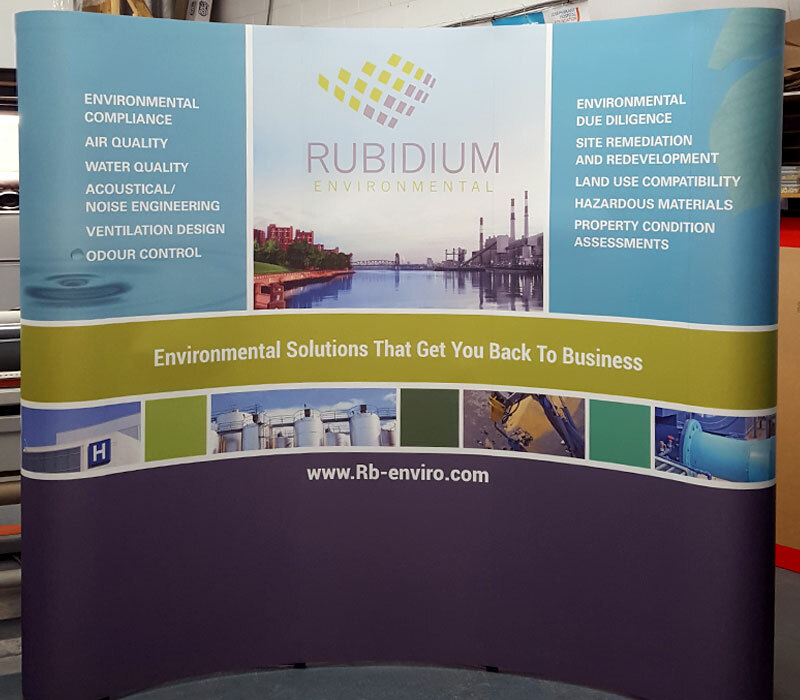 We use environmentally friendly HP Latex inks made from recycled products for all our large format printing as well as vinyl and overlaminates from all leading industry manufacturers such as: Orafol, 3M, Avery, Neschen, HP, Securitrim and more.